It’s rainy and gloomy again, so I have the mood and some time to write. 2 days ago it was exactly 1 year since I began living here in Rome, Italy. 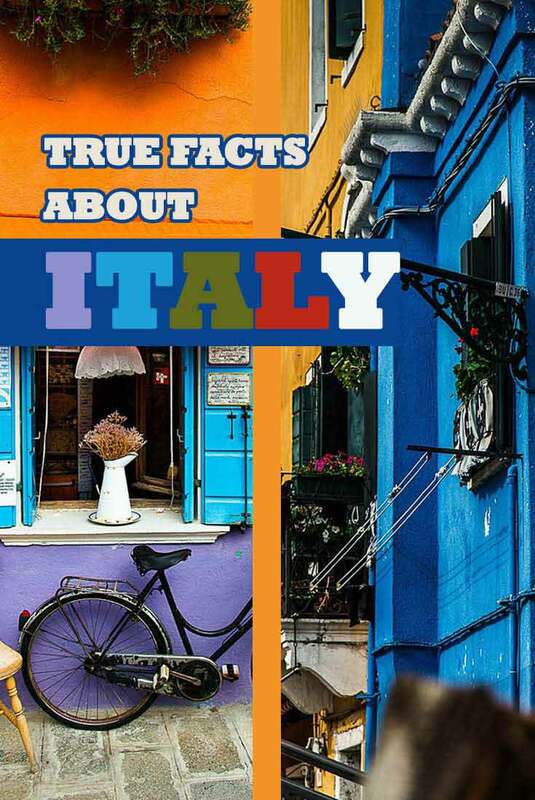 Here in this post, I would like to share with you my true facts about Italy. Yes, Italians are very very emotional people. They talk louder than it is usual and they use gestures a lot. My neighbors for example, when having a quarrel, always go out on the balcony and shout, so that everybody knows it, I guess? :) I really sympathize to Italians in this way, cause they are open and warm, they don’t hide their emotions like Nordic people for example. I wouldn’t say they are very high, at least in Rome. The food is cheap if you buy it in the supermarkets like Eurospin. For example, yesterday I bought a huge bag full of stuff just for 10€. If you want to go out, I’d say it’s affordable, too, but it depends where you go of course. Normal price for a cocktail would be from 6 to 9 euros, beers are from 4 to 6 in bars, but you can always get it much cheaper in corner shops. :) There are cheap places with shots for 1 euro and expensive ones with an entrance for 30, so it really depends. There is one sad exception – prices for accommodation in Rome are extremely high! It is the same for all big cities Milano, Torino etc. But in Rome, it’s even worse because the city is so ancient that it’s possible to build something new only in the outskirts of Rome. I pay 400 € for a room not very central, but close to my Uni. Plus “spese”- all the bills, that are from 40 to 100 euros monthly depending on the season. And I am considered to be very lucky because my room is very big. Usually you can find something much smaller for the same money. I remember, when I’ve just arrived, one Italian guy was talking to me, and I noticed that he has his chest shaved. For me it was quite shocking, because none of the guys in Russia would do it – they all try to have this brutal handsomeness, let’s say. Amazing, comparing to Russia, obviously! ;) It’s not like it is not hot in Russia, it’s more like it’s warm here. And, even though it’s gloomy now and it was even SNOWING a bit last winter here (when everyone got absolutely crazy), it’s still a Mediterranean climate, so it’s hot. In August it gets that dry, that there is no more grass in the city at all. So, maybe not the best month to visit the eternal city. The sea is just 1 hour away by public transport, so I am enjoying the weather, it’s great! In Russia, we finish 22-23, and it’s such a shame if you didn’t do it on time. During the university time, almost everyone already works a qualified job, so right after that (if not before) we usually are completely independent from our parents. Here, almost no one works at that age, it’s weird for me. Like in Russia, it’s quite rare to meet someone random on the street or a store who speaks good English. They prefer foreigners to learn their language, so that’s what I am doing now. 🙂 It appeared to be not that easy, by the way, as they have so many grammar rules. But I am getting there! I think one of the main reasons of the lack of that skill is that all their movies are dubbed. There are maybe just couple of (overpriced) cinemas in Rome that show movies in original language with subtitles. And another reason is probably the level of the language education at school. Liked the post? Share it with your friends! Have a question/something to say? Let me know in comments below, I love hearing from my readers! Yulia is originally Russian but truly is a world citizen in heart. She was traveling around the world for over 4 years now. Her blog MissTourist.com is created with the purpose to inspire people to travel more and to share her advice of how to travel "smart". wonderful post. Tutto vero! I enjoyed reading it. Sono molto contenta ti è piacuto, grazie! I feel like going back to Italy.. thanks for giving me a flavour of my summer holiday.. Your post is so good. My name is Yulia, Russian originally, I have been traveling full-time for the last 5 years.